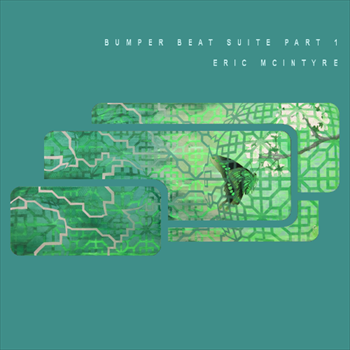 After a hiatus here on Seedsound, Eric (the mind behind Groovescape Recordings) returns with a proper sonic wallop – the Bumper Beat Suite series. This sampler/EP captures the essence of detail and depth that went into the overall album, which is inspired by the concept of short, captivating audio snippets (bumps). 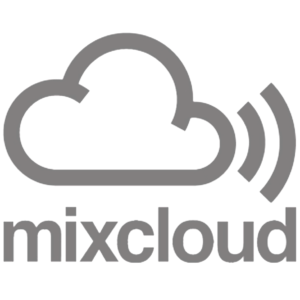 From funky, tripped-out, granular stomps to delicate, dubby mellow vibes – this is a great sampling of what we hope is more to come from this talented Colorado artist. Cover art by by Jake Johanson aka madking.